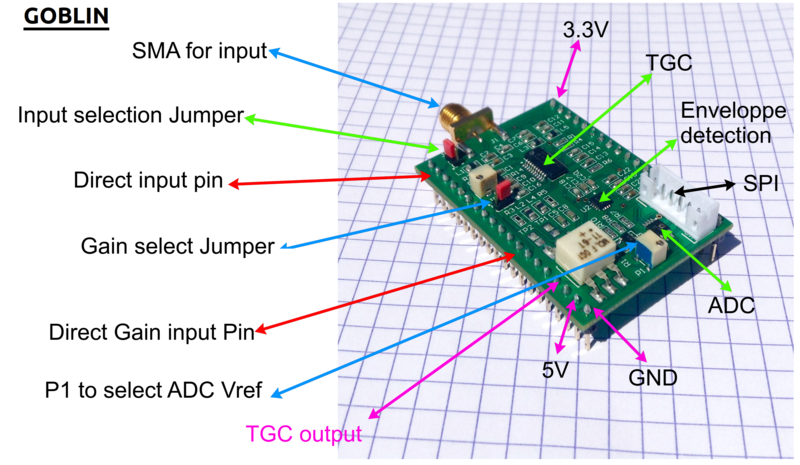 The aim of this echOmod is to get the signal coming back from a transducer, and to deliver the signal, analogically processed, with all steps accessible to hackers. It&apos;s also a first try at a SPI ADC. Using a up to 3 Msps one in order to catch only the enveloppe, to be tested with other uC, RPi or BBB. Test have been also done with 6MSps, arduino IDE-compatible, STM32. Only needs 5V and 3.3V inputs. Energy use is relatively low: at 9V, Tobo, Goblin, and a trinket pro ask for 180mA. 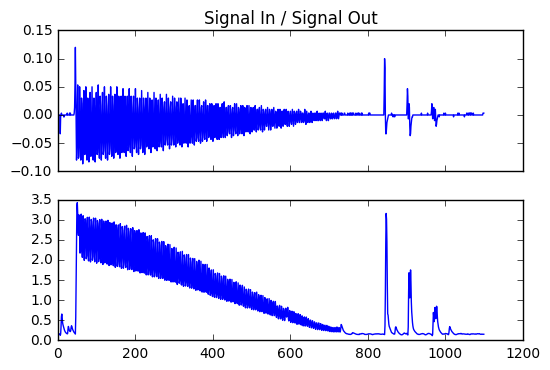 E_REF is being removed from the signal output, better than Murgen, where we lost 1.1V from the signal range. 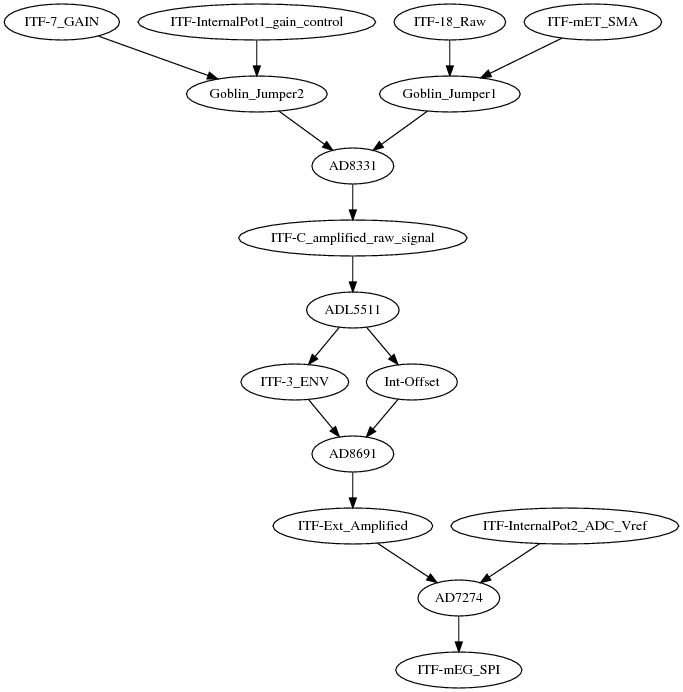 ADC is http://fr.farnell.com/jst-japan-solderless-terminals/b6b-ph-k-s-lf-sn/embase-entree-sup-6-voies/dp/9492453?MER=sy-me-pd-mi-alte -- what appropriate connector ? http://fr.farnell.com/jst-japan-solderless-terminals/vhr-6n/boitier-connecteur-rcpt-6pos-1/dp/2399220 ? Takes a lot of space because of the modularity. Jumpers and pots could be removed, not to mention SMA. 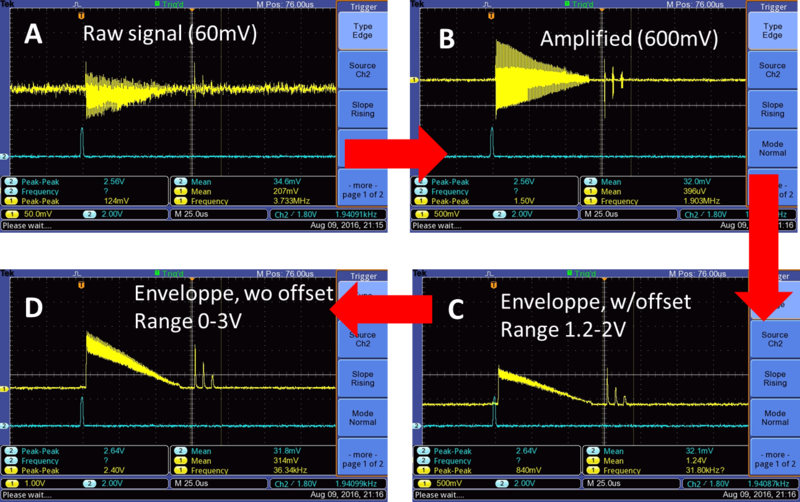 The amplifier removing E_REF brings in some noise: a filter could be used there to remove to high frequencies. 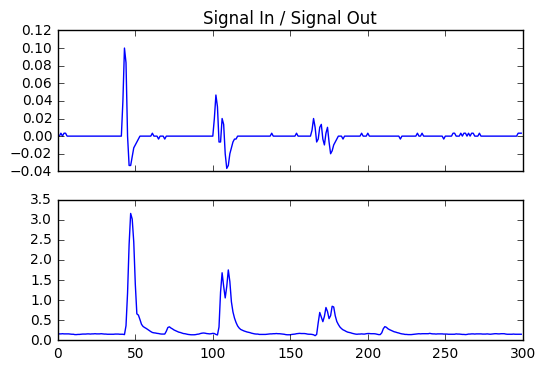 The SMA brings little, but still a noise analysis could be done to assess the difference between routing the signal through a SMA cable or through the pins. There are only two layers. A fourth one to connect each pin to the other pin on the same row, as well as a ground plane, could help with the noise. Little flexibility from the use of ICs - but sufficient of sorts for our use. The ADC is borderline in terms of speed of use. A higher sampling rate could be useful. There was a bug with the ADL5511: need to know how it shuts down. The transfo has been updated (see this folder for a version with an easily found transfo - untested yet). See more details of the acquisition of in/out of the module, using the PRUDAQ Module. Data sampled at 10Msps on the PRUDAQ on both channels. 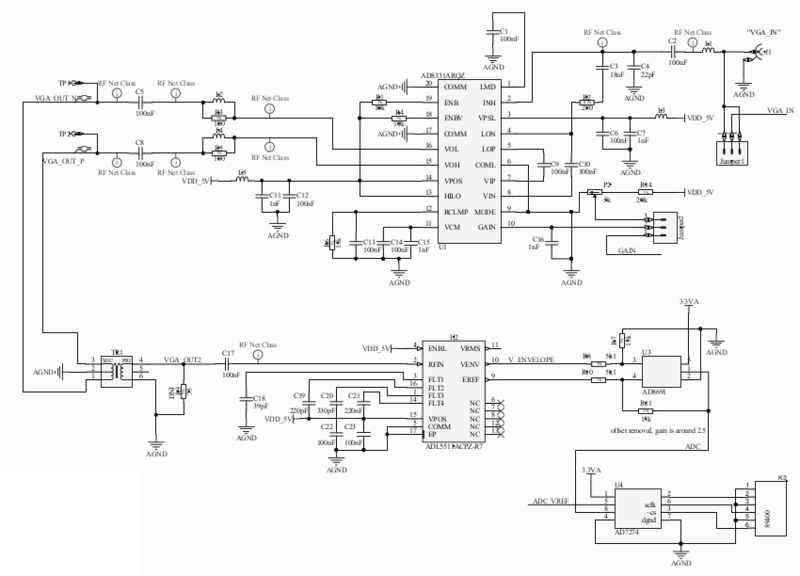 The AD7273/AD7274 are high speed, low power, 10-/12-bit, single supply ADCs, respectively. The parts can be operated from a 2.35 V to 3.6 V supply. When operated from any supply voltage within this range, the AD7273/AD7274 are capable of throughput rates of 3 MSPS when provided with a 48 MHz clock. 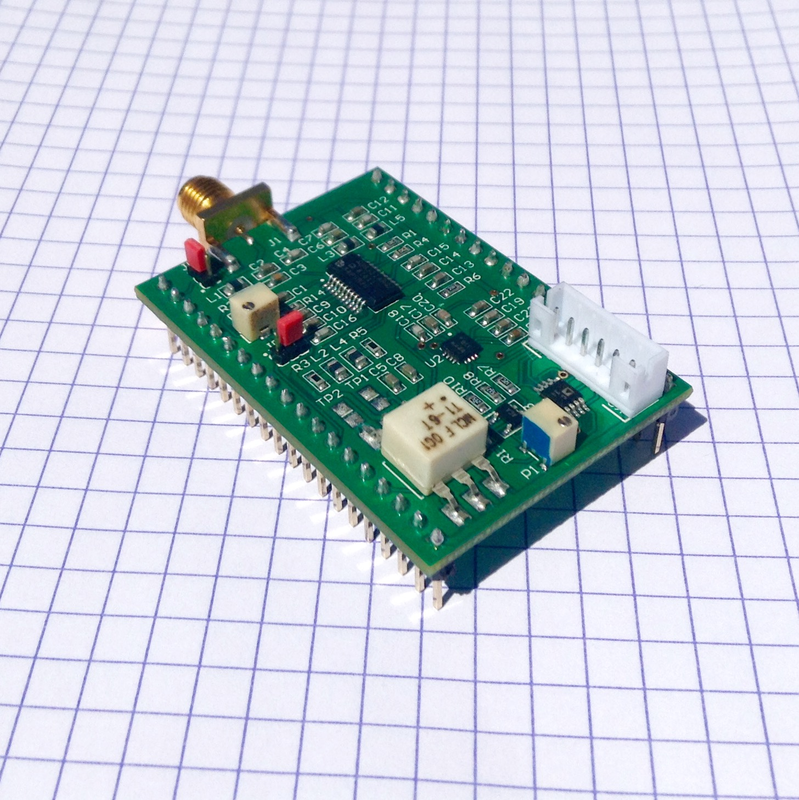 Testing the in and out signals of the board with the prudaq.